The 1974 - 1975 - 1976 - 1977 Camaro dashboards are known to warp and curl. 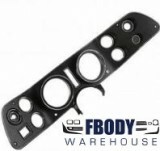 Fbodywarehouse offers a replacement along with about everything else you could ever need to make your dash look like new. 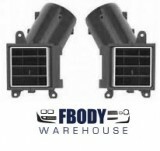 Browse the sections below to find exactly what you need!